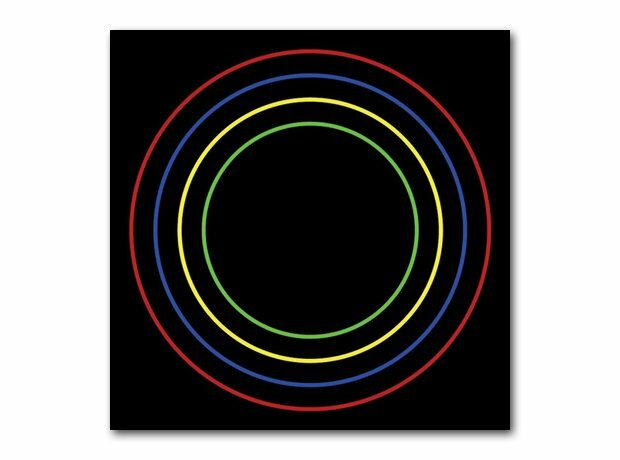 Four concentric circles, to represent each member of the band. Which one is Kele? Red? Blue?